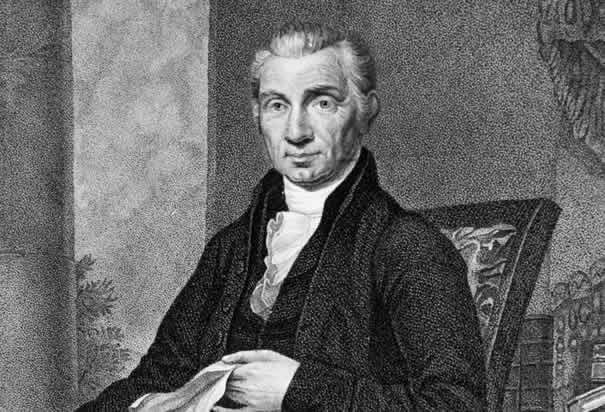 On this day in 1820, President James Monroe signed the Missouri Compromise, a measure aimed at keeping the number of slave-holding and free states equal. The deal brought Missouri into the Union as a slave state while Maine entered as a free state. The legislation barred slavery in territories north of a line to be drawn at Missouri’s southern boundary, except for Missouri.